The NDIS provides funding to participants to purchase a range of supports aimed at increasing their independence, inclusion and social participation. 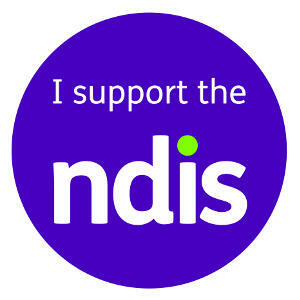 Barkuma is a registered provider with NDIS to provide assistance with Social and Community participation. These supports enable the participant to engage in community/social or recreational activities within the community. To check your NDIS eligibility and to see if you meet the requirements to receive funding, you can use the NDIS Access Checklist.